Make your own Jump Force fighter by mashing up your favorite franchises! 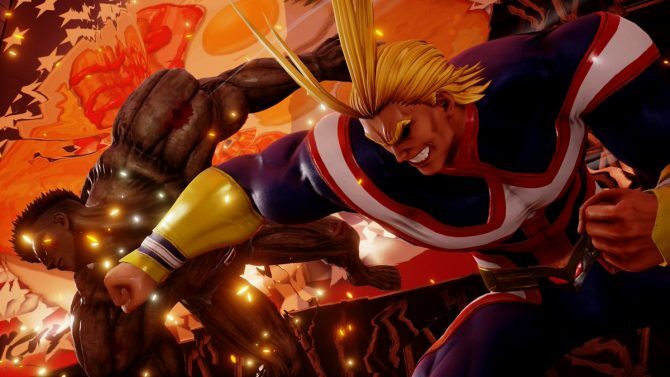 Bandai Namco has published a new trailer that showcases the story mode and character creator in Jump Force. Pushing the angle that you can fight alongside your favorite Shonen Jump heroes, the trailer shows off the madness that ensues when their worlds collide with your character heavily involved. You can watch the trailer below. The character creator allows players to mix and match elements from a multitude of Shonen Jump franchises. There are customizations for hairstyle, tops, bottoms, hands, feet, accessories, features, and something called “special.” Then it appears that special moves may be chosen from various franchises too. Some moves shown off include a Love-Love Beam from One Piece and a Kamehameha from Dragon Ball Z. As for the story elements of the trailer, the villain claims to be using the Onyx Book to rebuild worlds. This may be a part of why all the Shonen Jump franchises are suddenly mashed together. 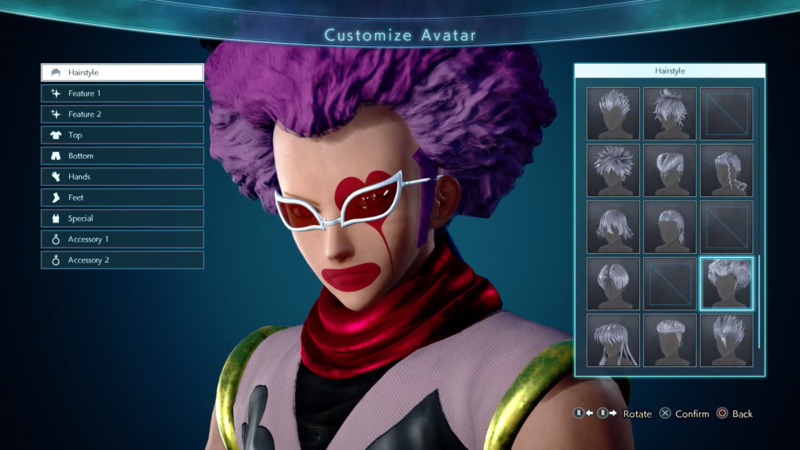 Your character joins the Jump Force to help stop the bad guys. You’ll train and help out heroes as you save the day. Jump Force has been on a character reveal roll lately. Tons of characters have been revealed within the past month including Izuku Midoriya from My Hero Academia, Trunks and Cell from Dragon Ball Z, Asta from Black Clover, and tons more. 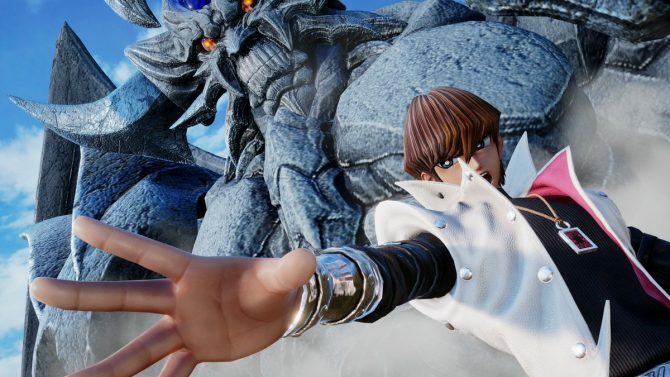 Jump Force is out on PS4, Xbox One, and PC on February 15, 2019. If you would like to pre-order a copy and snag the pre-order bonuses, you may do so on Amazon here.